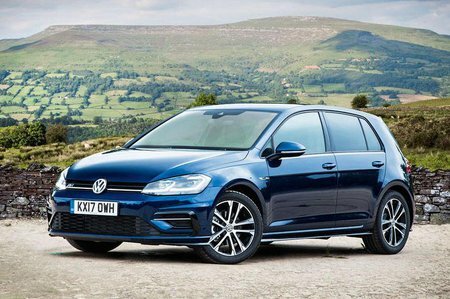 Volkswagen Golf 2.0 TSI 245 Review and Deals 2019 | What Car? 242bhp is enough to match the pace of the entry-level Hyundai i30N, but what’s important is that the GTI Performance feels strong, even from low revs, making it jolly flexible in everyday use. That said, it hasn't the firepower of rivals such as the 316bhp Honda Civic Type R. The 286bhp TCR model is faster and perkier at high revs, but very pricey.